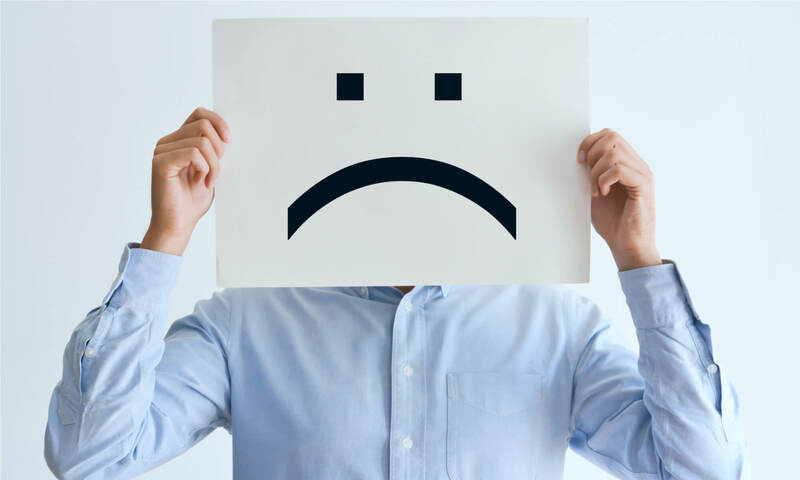 How Should You Deal Unhappy Customers? The sleek black handbag that your customer had ordered online was delivered with a broken zipper. Totally unacceptable and indeed very upsetting. But instead of calling up customer service and complaining (and perhaps asking for a refund or replacement), the angry customer has put up the story on Instagram and advised everyone to stay away from this brand! At another instance, the gift that your client ordered for Valentine’s Day did not reach his friend on time. Your shipping agent messed up but you took the blame and said sorry. However, the client is still livid and has taken to social media to pour out his anger! Not an enviable position to be in at all! How to handle such situations and do damage control? 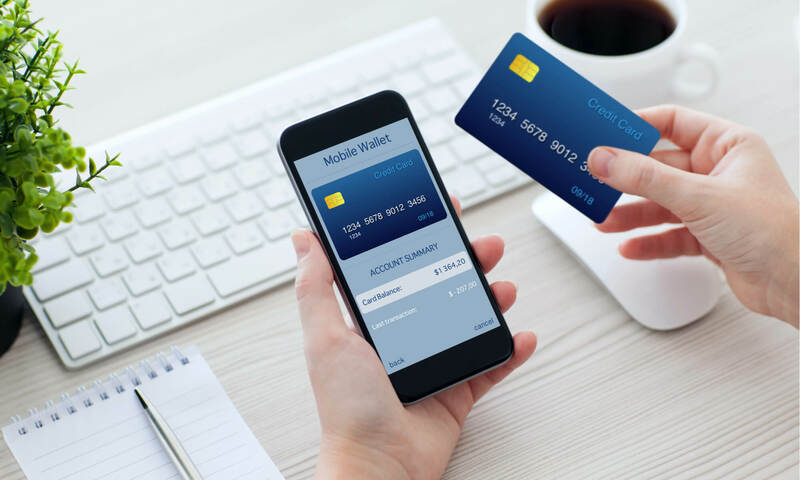 Apart from that genuine mistake that you made, small e-commerce business owners can also sometimes face the threat of trolls and spammers. These are troublemakers who (probably have a score to settle). They are quick to criticize and now have a voice through the various social media platforms. The anonymity offered by social media allows such people more comfort when posting negative and sometimes hostile comments. Such instances need to be monitored and minimized as companies manage their brand reputation on social media. We all encounter rude or angry individuals at one time or another. The challenge is to be able to remain calm and maintain control in order to best to deal with unhappy customers. How you respond and react can make the difference between a customer who feels satisfied with the resolution and one who vows never to patronize your business again. What is the best way to manage the unhappy client who is not only venting his anger on you but also wants to let everyone else know about his bad experience? The first step should be to admit your mistake for whatever happened and apologize publicly on Facebook, Instagram or whichever social media platform the customer is using. To err is human but customers appreciate the transparency and it takes courage on the part of the entrepreneur to accept the mistake and apologize. The next step would be to find a reasonable fix for the problem. In case you have not made the delivery on time, be ready to make amends by giving a refund to the customer and still making the delivery as soon as possible. Perhaps you can also make it personal by putting in a gift card for future purchases along with a handwritten note saying ‘sorry’. Such a gesture will show that you care for your customers and hopefully please them. If you are not sure as to how to fix the situation, it makes sense to ask your client what will make him happy. If it is in your power, then get it done asap and follow up with your customer to make sure he was happy with the solution. Correcting the mistake and taking it back to social media to let everyone see that you are ready to take action is necessary. Explaining that the unfortunate experience was more of an exception than a rule always helps. When you set up a business website, there is always the chance of having mismatched visions of required service and quality between customers and product/service providers that cannot be avoided and can lead to customer dissatisfaction. Businesses need to be open and get used to hearing the truth (that might sometimes be unpleasant) directly from their customers and not run away from them. Respond to a bad review without coming from a defensive or angry place. The trick to diffuse this kind of a volatile situation is to not take it personally. The truth is that the customer is not upset with you but with the product or service that you are providing. Being able to listen patiently shows that you are actually paying attention to their problem and can help the situation. By apologizing gracefully and offering a solution to the problem often works very well as sometimes it is this empathy that the customer is looking for. Apologies are necessary for certain situations and you and your company will be respected for the efforts to make amends. Trying to cover up a problem is never the right approach. Be sincere in your apology and show that you are in control of the situation. This will work towards mending your past mistakes and also build a stronger relationship going forward. Apologies show empathy. People who apologize for their mistakes are actually perceived as stronger than those who do not. 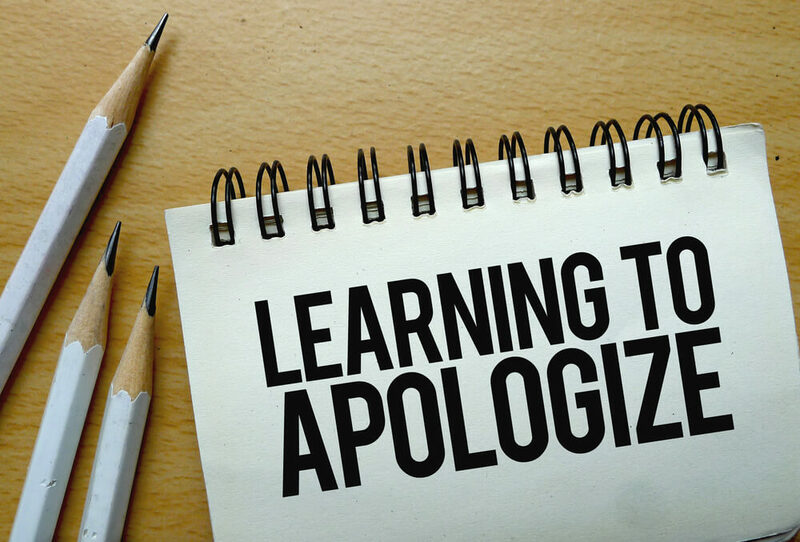 By apologizing, you are admitting that while you are not perfect, you are willing to take responsibility for your actions. Address the complaint and explain to your customer how you are going to fix things moving forward. A good idea would be to request the individual to return as a customer and offer a significant discount for him to do so. Read More: Secrets To Ensure Your Customers Return. Apologize and own the mistake. Most of us tend to get defensive in the face of criticism, but this can be a great source of learning for the business. Also, a mistake is a good time to reflect. This gives you a chance of using your shortcomings as an opportunity for learning and growth. Once you have apologized and suitably fixed the problem, it is time to move on. If the customer continues the negative replies despite your explanations, our advice would be fighting the impulse to engage with him. Social Media has the potential to make private matters very public. It could be a disgruntled customer, a negative product review or even a dissatisfied ex-employee. Your businesses’ online reputation needs to be protected and it is important to be aware and in control of matters before anything negative has a chance to go viral and dominate your company/ product’s search results. 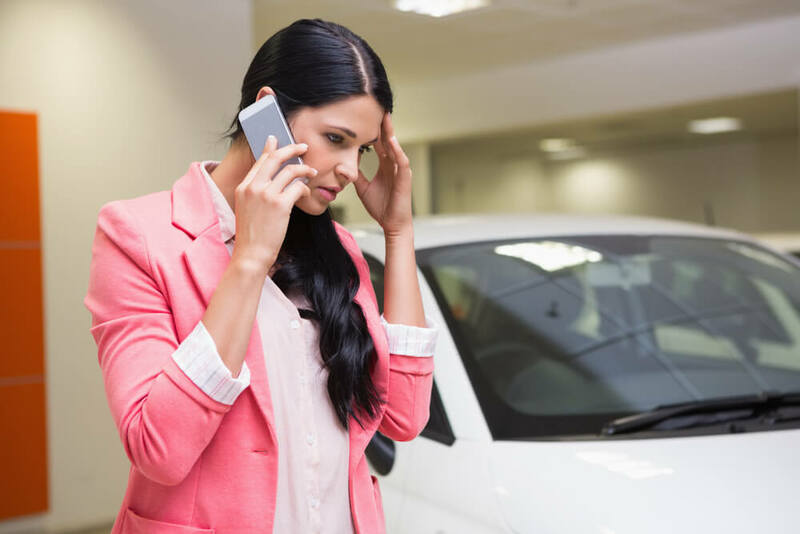 Every complaint of a customer dealing online or negative feedback that has been left on a public review website needs to be suitably addressed. This might require you to reach out to the customer both publicly and privately to offer a resolution. Also, just in case the issue remains unresolved, a thoughtful, professional and polite public response can prevent any loss of future customers who might read it. On a positive note, the proliferation of social media makes it easy for you to be able to gather competitive intelligence. Monitoring your competitor’s public reviews can be of help in determining their weaknesses and win over their consumers. Many time business owners are thrown into difficult and challenging situations related to customer feedback /expectations. The growth of social media and online communication has made this issue even bigger with the possibility of every bit of unsavory news going viral! It could have arisen from a genuine mistake on your part or just a troll. Whatever the reason, it needs your immediate and impactful attention as companies control their brand reputation on social media. The customer might not always be right, but he always needs to be heard. How we deal with the complaints and respond and apologize to them will determine the nature of your relationship (or lack of it) going forward. If one can handle the situation well, one might even be able to create further opportunities of working together. Customer feedback (good or bad) can help in improving the product/ service and provide meaningful leads on how to improve customer satisfaction. It also helps you peer into the future and see where the market is headed. Businesses that are nimble and willing to do the right thing after receiving constructive criticism are the ones who stand out and live on.